Do you like Masked Forces 3? Share it with your friends. 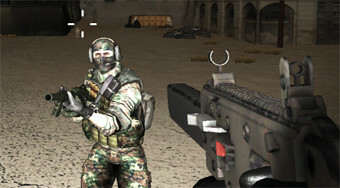 The third part of a luxurious 3D multiplayer shooter where you play against other players around the world.